Is your office getting bogged down in archives and file storage? Do you need to declutter your home or garage? 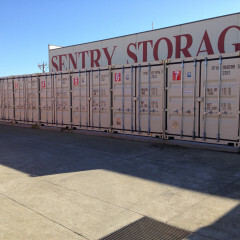 Sentry Storage delivers all your storage needs for commercial or domestic use. Your one stop storage shop! 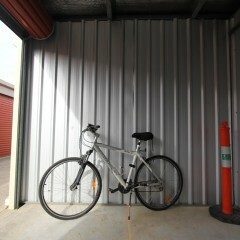 With 2 acres of storage at our Mornington location we have 13 different unit sizes to choose from. No stairs, no lifts, no worries! All of our storage units are located on ground level and have walk in walk out convenience. Many units even giving you the option of direct car access to your storage unit, meaning there is no trouble fitting your boat or trailer inside. Provide us with 24 hours’ notice and we’ll even meet you on site with our forklift to help move your stored goods in and out, FREE of charge.